You reach home after a hard day at work. It is time to unwind and check your personal mails and messages. Yet, you get frustrated with the constant waiting due to a slow network. Your Internet speed is up to the mark, yet the connectivity issues point towards slow Internet. It is time you replace your router with a new model. 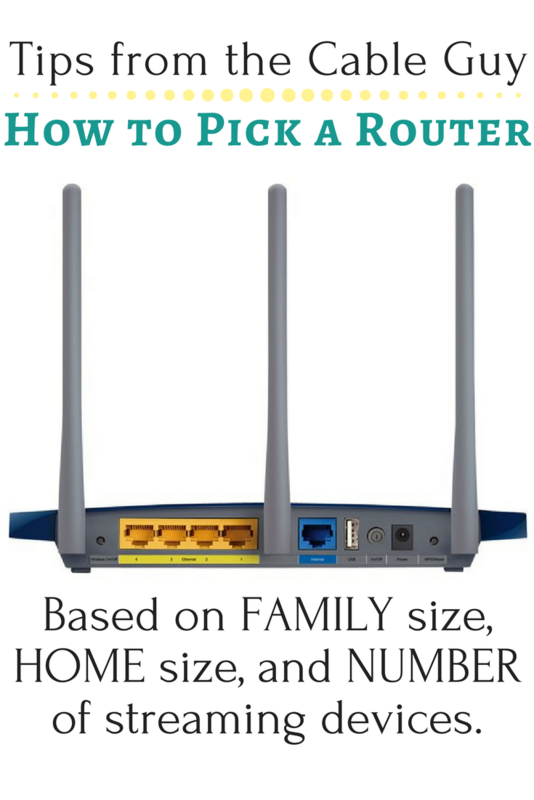 It is very important you bring home the correct router for your home. As a wireless router is the backbone of your home network. Let us have a look at how to choose wireless routers for your home wisely. A wireless router helps connect multiple devices to your home network. Computer, smartphones, tablets, gaming consoles as well as SmartTVs are connected to the Internet using routers. So, it is important you choose the right model as per your needs and requirements. Today, the router has turned into a magical box that fulfills the needs of every person in the family. It not just gives connectivity, but also the freedom of mobility. If you are going shopping for a new wireless router for your home, then keep the following points in mind. Before you bring home a wireless router, assess the overall size of your apartment or home. Are their many obstacles around your house such as walls, furniture, pillars, windows, etc. The best router in such cases is 802.11ac wireless standard. Or else you could go in for 802.11n wireless standard. The price of your wireless router is an important factor to consider. There is no point in purchasing a high-end router when you are just an average Internet user. It is better to purchase a router that costs average and have all the necessary features of the latest models. If you are a bit of a network geek, you will know wireless routers work on two different frequency bands. The 2.4GHz is usually used by number of devices around the house. As it is a common frequency, it tends to get jammed and congested easily. In case of the 5GHz band it is less likely to be congested and tends to be a bit faster in terms of speed. So, if you live in a crowded area, then choose a dual-band router. It provides both 2.4GHz and 5GHz frequency bands. In case you live in a less crowded area with few network interferences then a single-band will suffice. Many new routers now have USB ports that helps connect any flash drive. Using this, you can share your files with any device connected to your home network. It also allows you to create a media hub for streaming movies, music, etc. locally. Speed is an important marker to judge a good router. The Wireless G routers were the initial routers that are 14x slower than the newer Wireless N routers. If you are still stuck with Wireless G routers, it is time you switch over to something new. The latest Wireless AC routers are 3x faster than the Wireless N routers. So choose your router according to the speed you need. The Multi-User MIMO or MU-MIMO is the latest feature in WiFi routers. It tends to allow multiple devices to connect and get equal high-bandwidth Wi-Fi signal simultaneously. It allows you to transfer large files quickly, play games without a lag-phase, and even download HD movies in seconds. 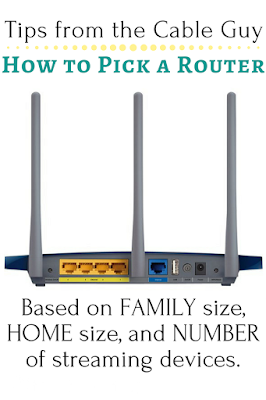 Think about your needs and choose your router accordingly. Do you need a people pleaser or a multi-tasker? Will the average priced router do the trick or do you need the expensive high-end toy that streams 4K media? Weigh all your requirements and go in for the best wireless routers for your home.